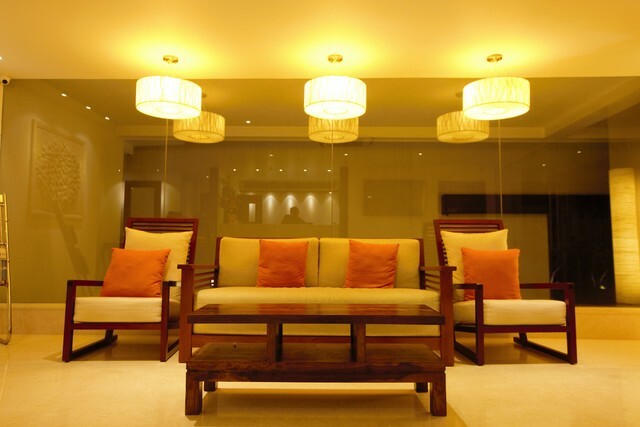 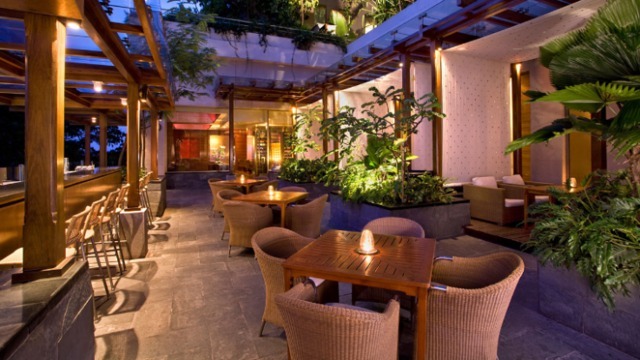 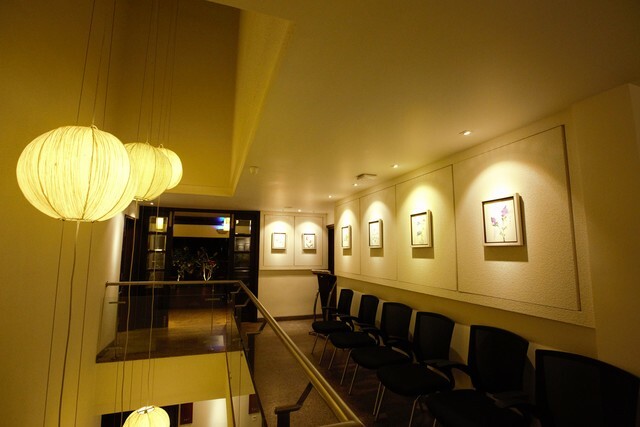 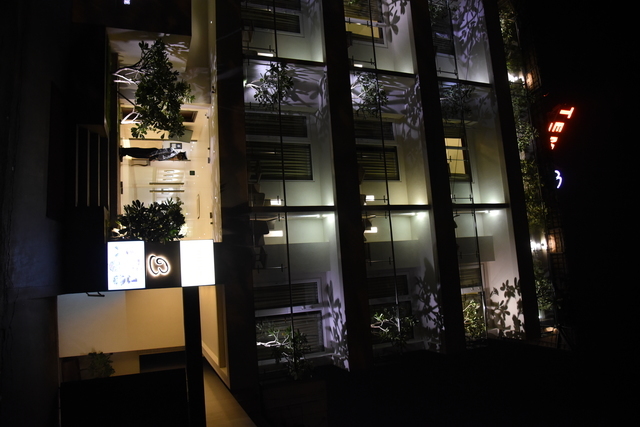 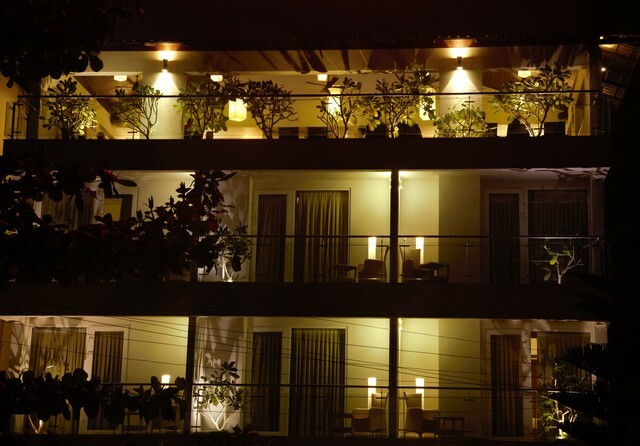 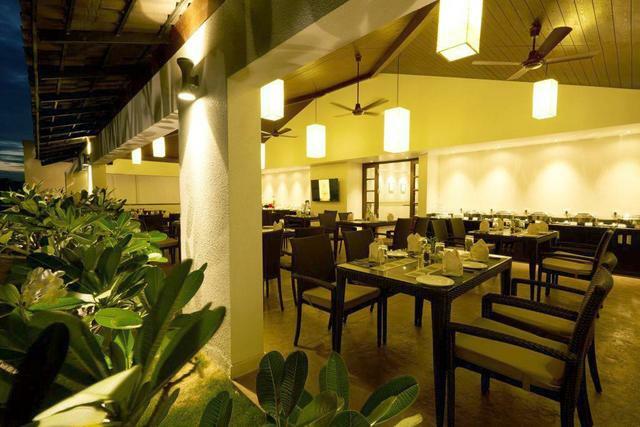 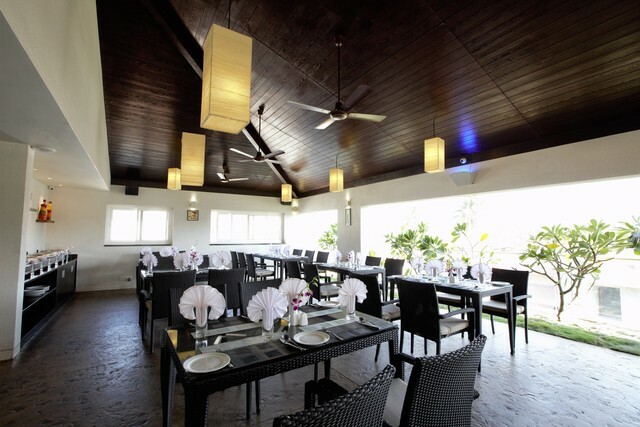 This tastefully designed hotel is decked with elegant lighting and beautiful plants. 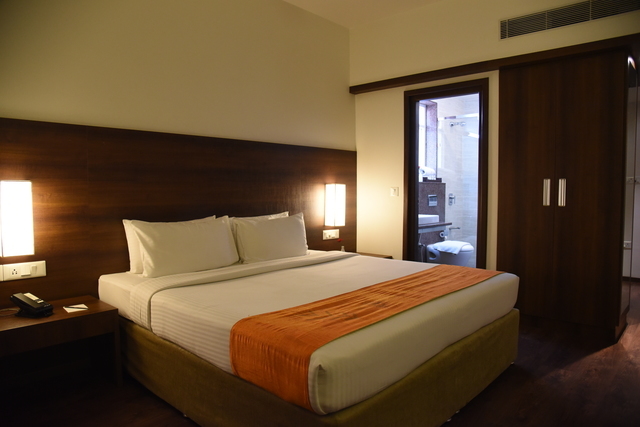 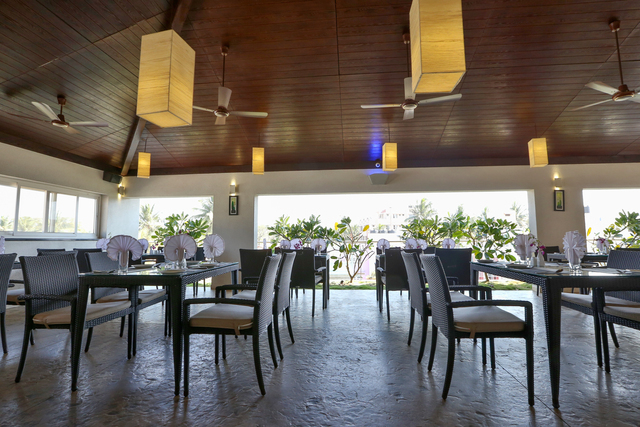 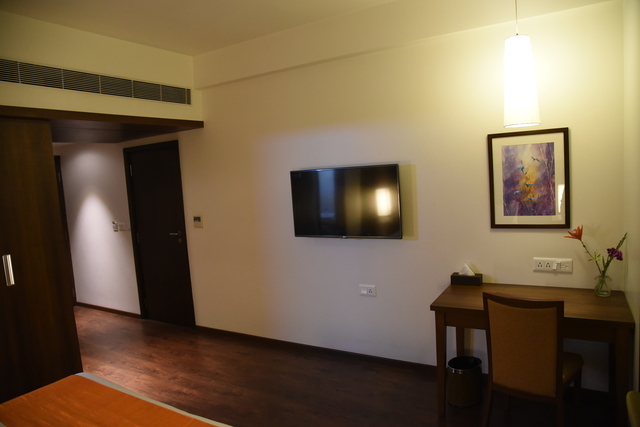 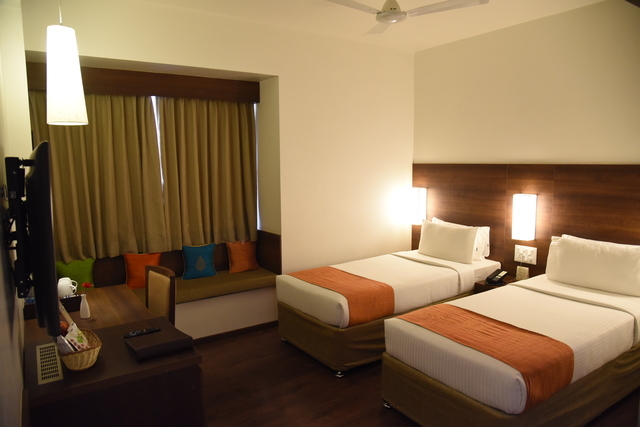 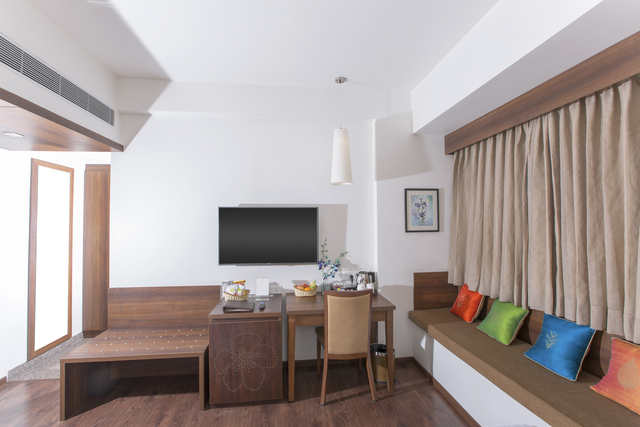 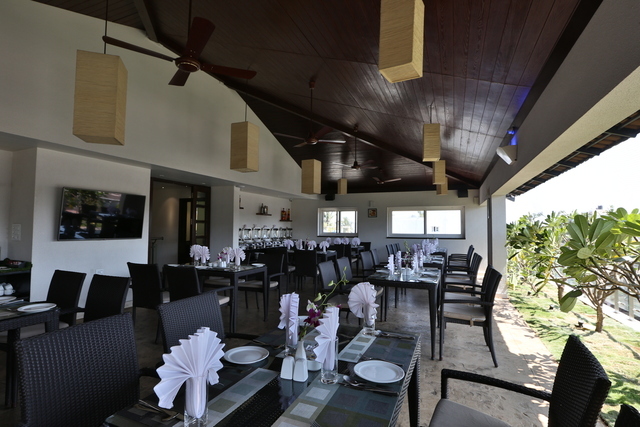 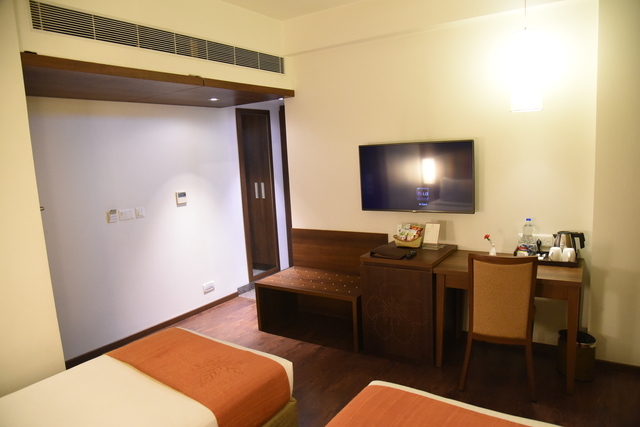 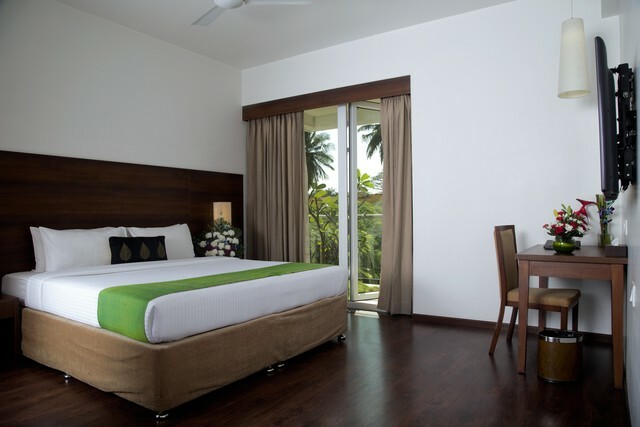 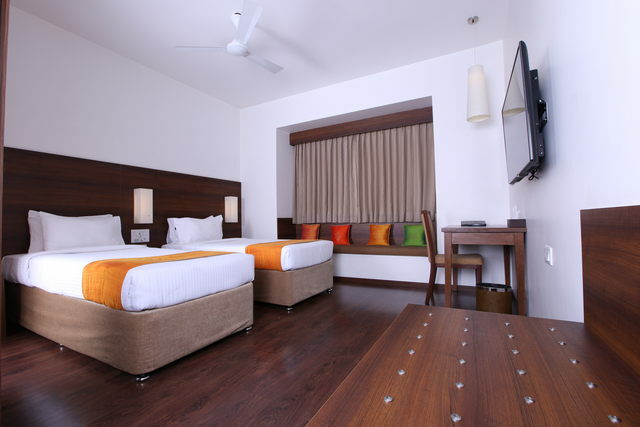 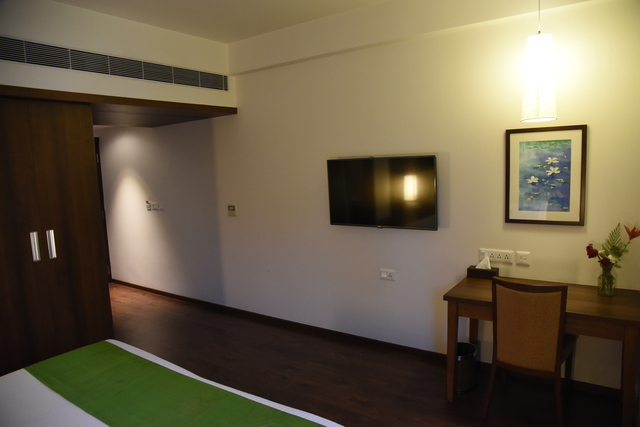 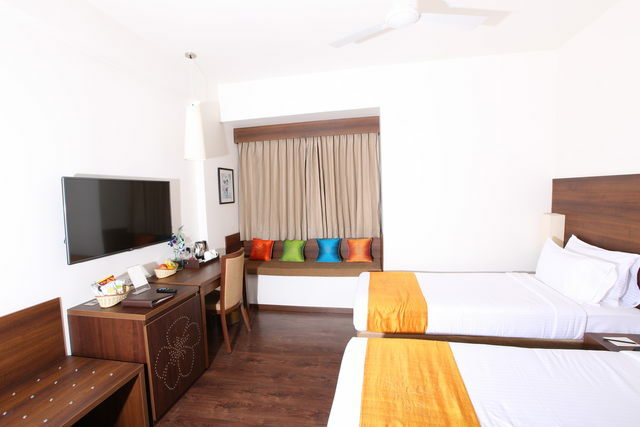 The rooms feature wooden interiors and furnishings, equipped with an array of facilities. 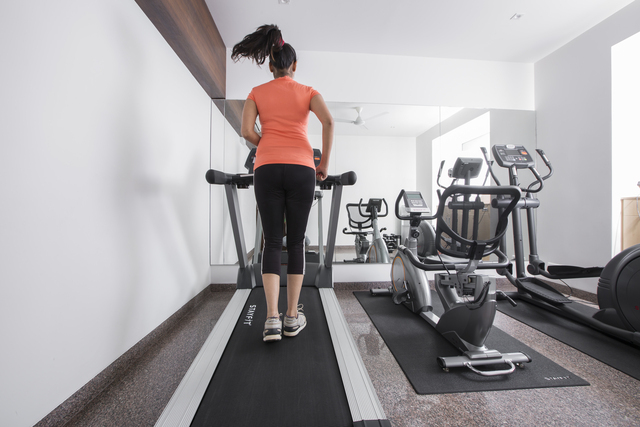 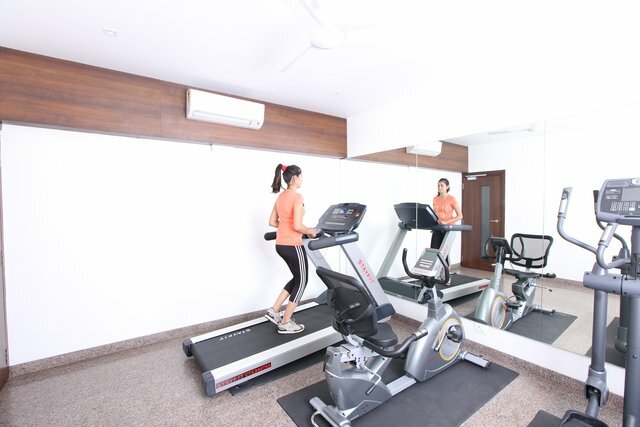 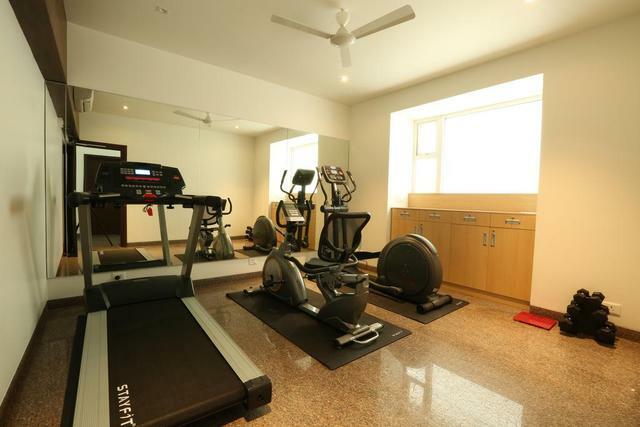 Guests can utilize the facility of the fitness centre for their routine workouts! 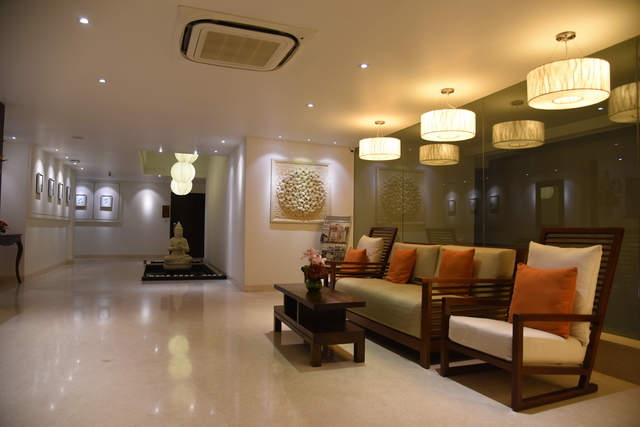 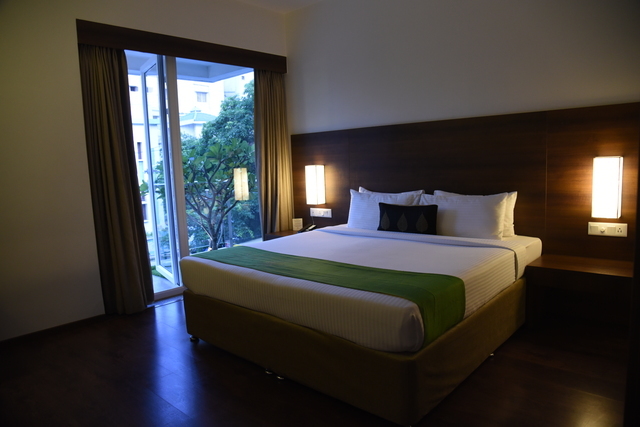 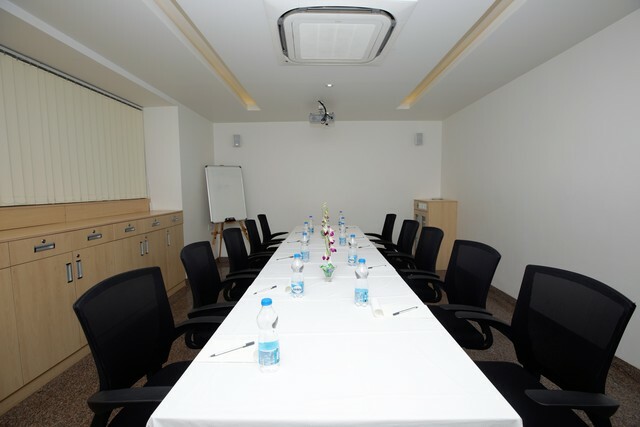 Temple Tree is an exquisitely designed boutique business hotel located very close to Nimhans Hospital and Koramangala. 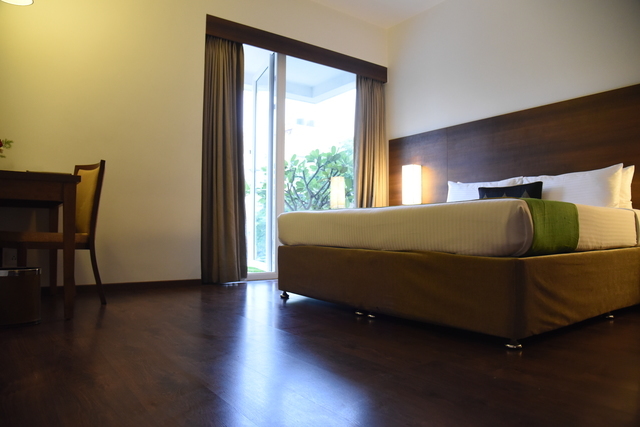 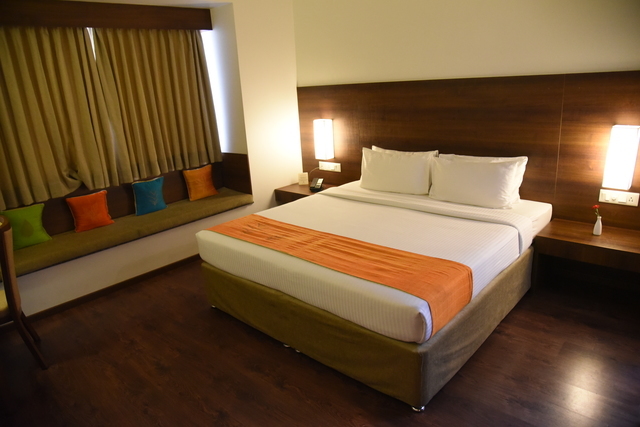 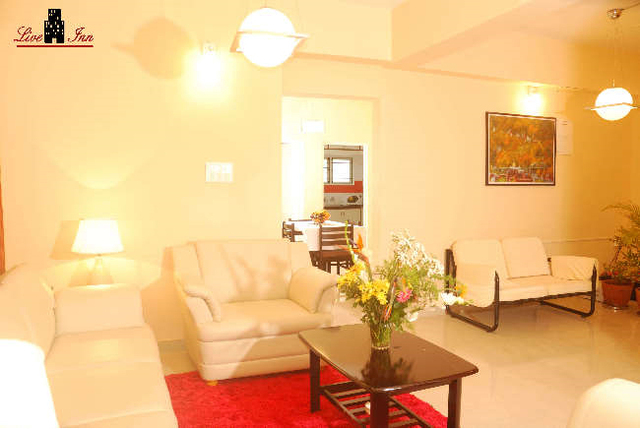 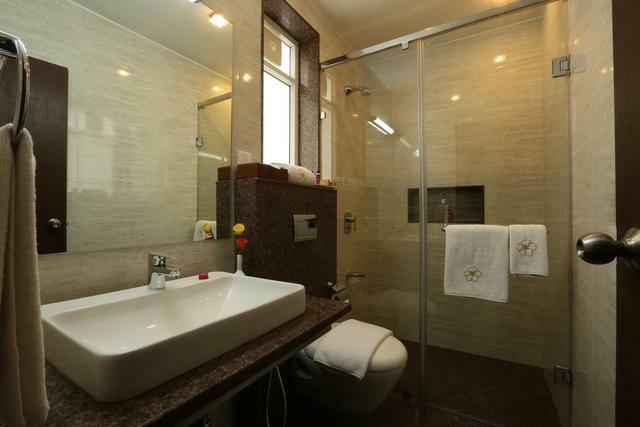 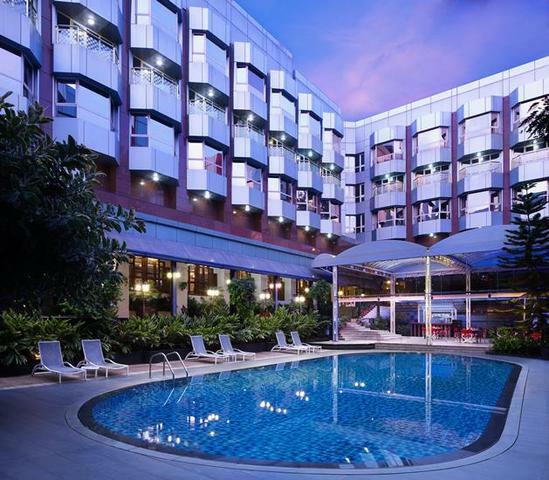 It offers its guests a comfortable and relaxed stay in Wilson Garden, a quiet neighbourhood of South Bangalore It is an ideal place for an on-the-go business traveler or long stay guests, seeking quick Reachability around this hub. 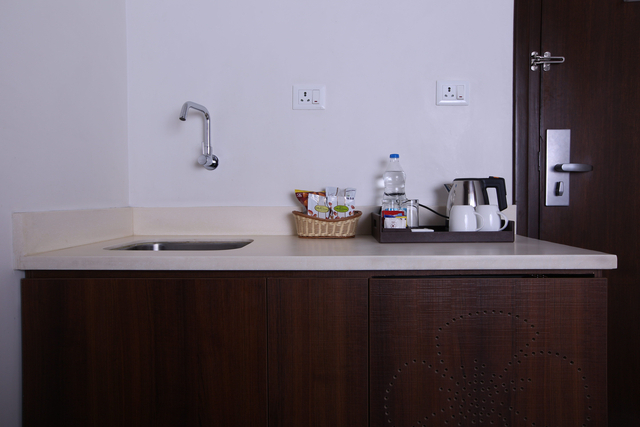 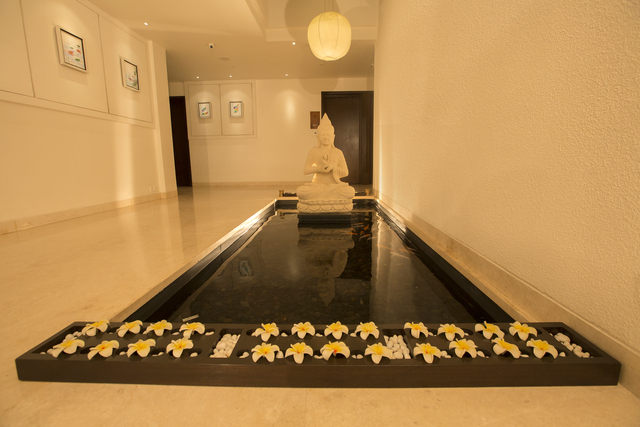 With friendly service and elegantly designed rooms, its fair to say that attention to detail is our mantra. 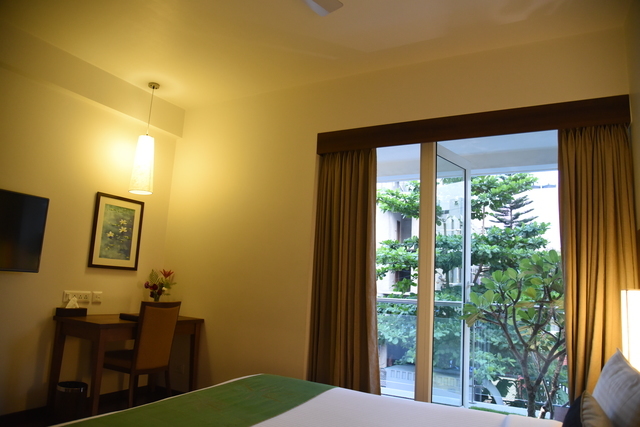 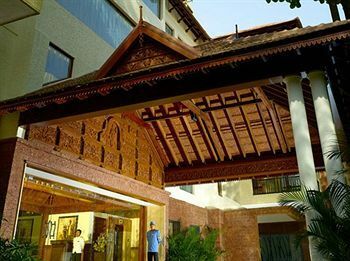 Temple Tree has 9 Garden View Rooms, 15 Executive Rooms and 6 Comfort Rooms. 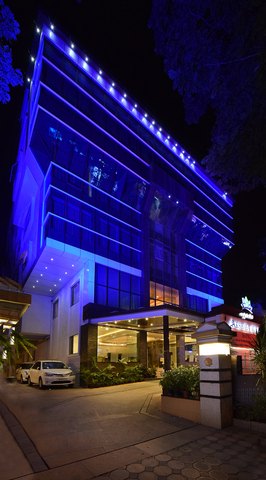 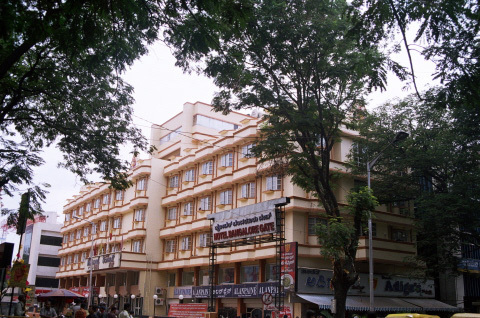 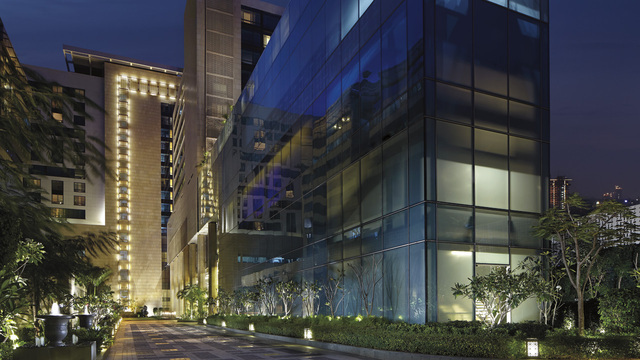 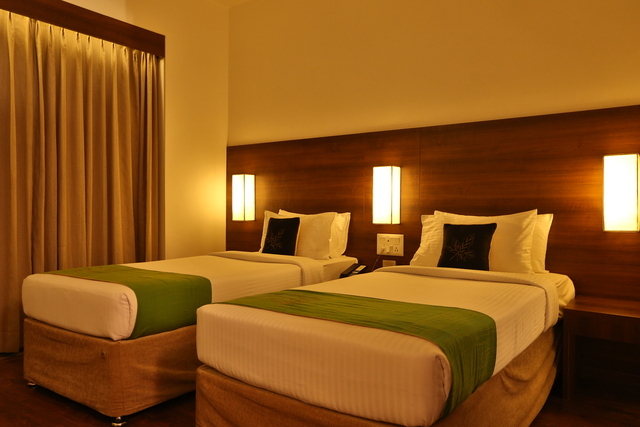 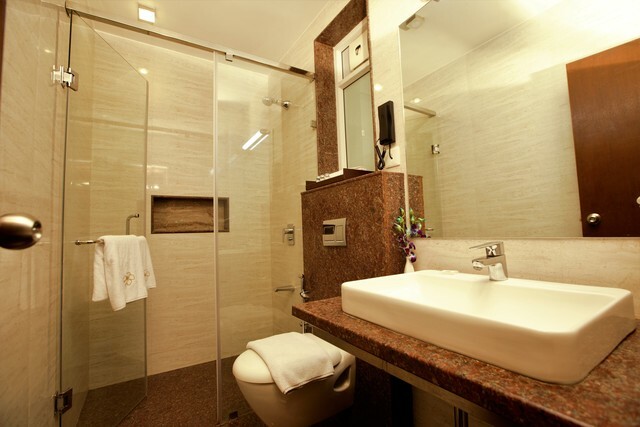 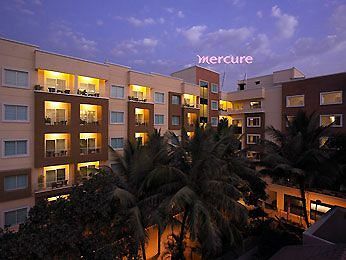 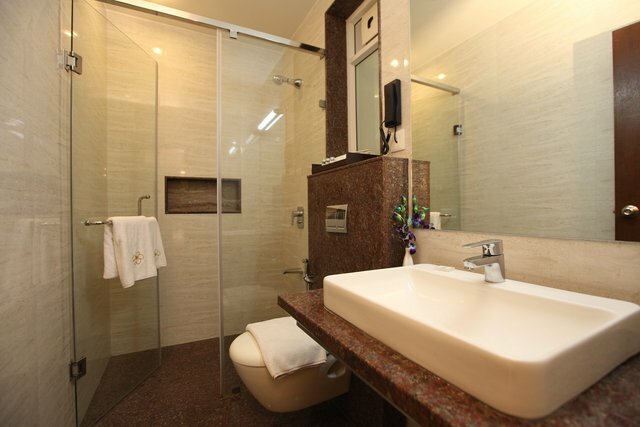 Our hotel proves to be perfectly located for every business traveler visiting Bangalore City. 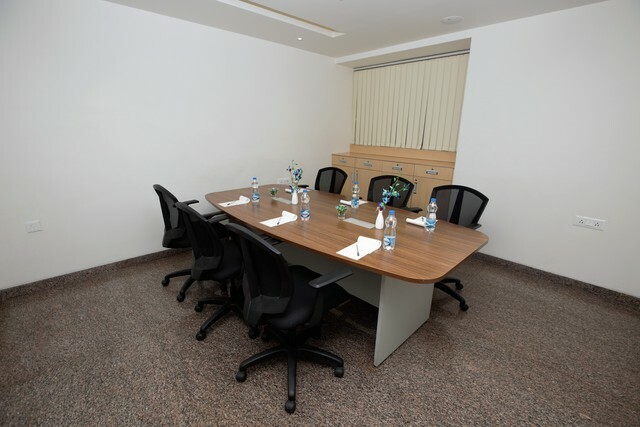 Prominent places of business like MG Road, Brigade Road, Residency Road, Richmond Road, Hosur Road, Bannerghatta Road, Koramangala and Jayanagar are a stones throw away from us. 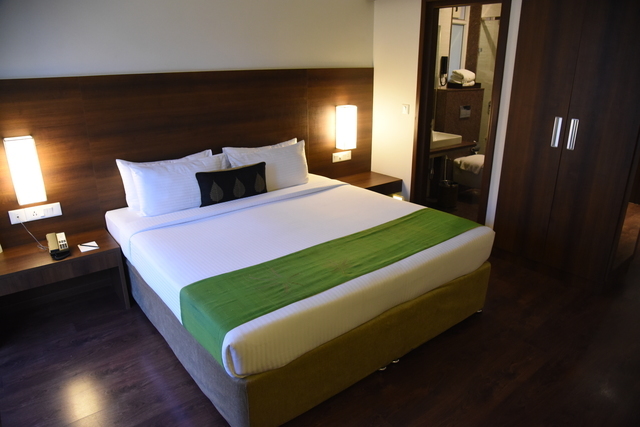 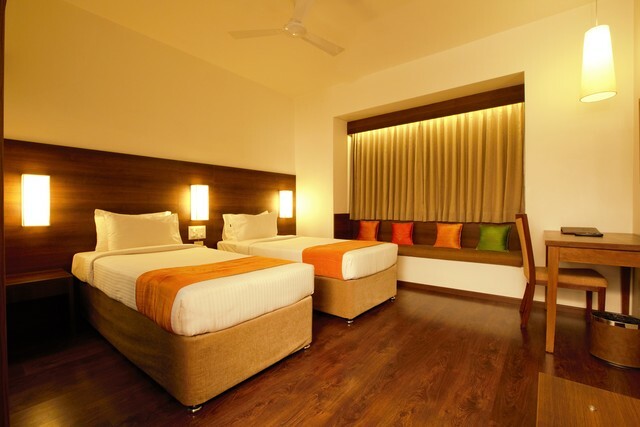 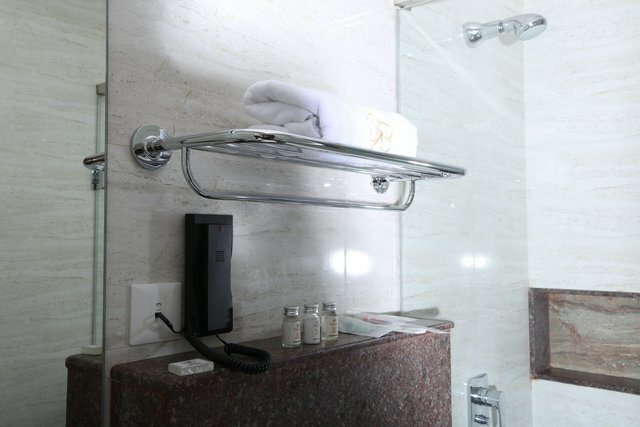 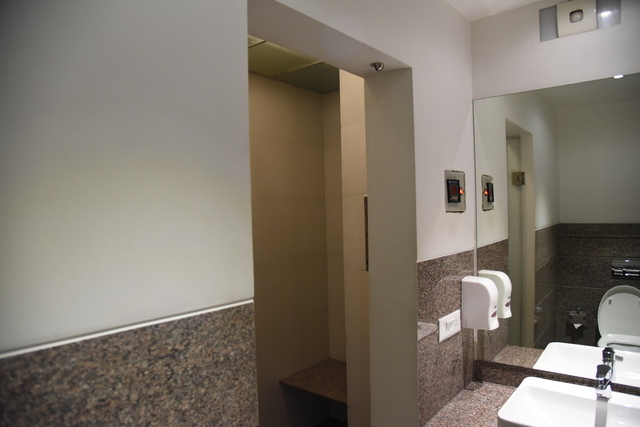 Furthermore, this boutique business hotel is located near NIMHANS Hospital and Convention Centre, Accenture, Oracle, Bosch, Honeywell, Toyota Kirloskar, Deloitte and other IT business parks of South Bangalore, in addition to Christ College and other well-known educational institutions. 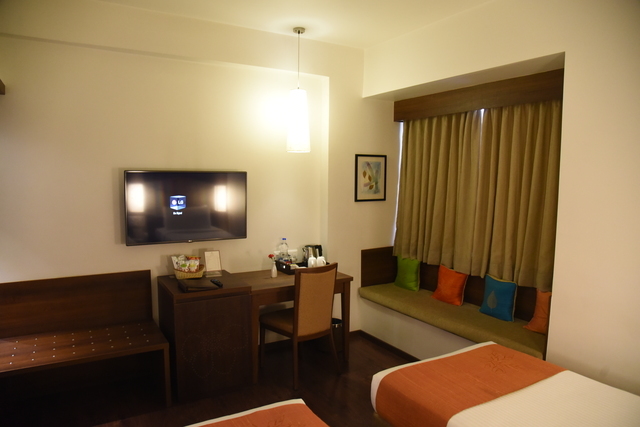 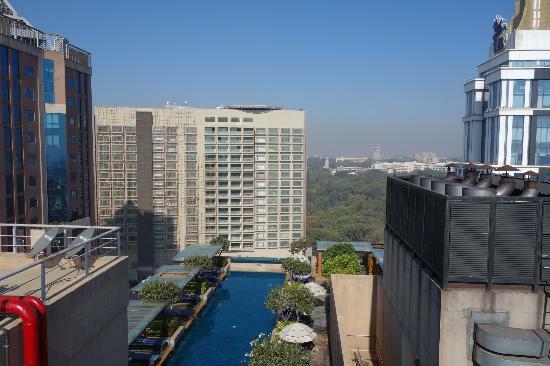 Being close to well-known shopping centers and places of recreation such as Lal Bagh Botanical Gardens, Forum Mall, UB City, MG Road, Brigade Road gives Temple Tree even more leverage as an ideal hotel for every business and leisure traveler.